High definition. I can still recall the first time I heard the word being explained on a shopping channel. Award winning make up artist Kevin Bennett was waving around a bottle of the first HD approved foundation and freaking out over how all the tv cameras were officially switching over to this brand new medium. That was Make Up For Ever. Fast forward to our selfie, Youtube, DSLR and 4K infused world today and there's no better brand I can think of to reintroduce a base product line than MUFE with their Ultra HD skin range. 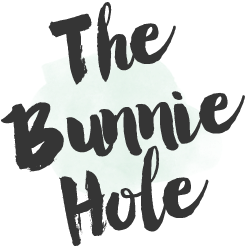 The foundation itself launched a year or two ago but its now joined by a reformulation of the powder and a few additional camera ready prep products that's created to deliver quick, visible and perfecting results. 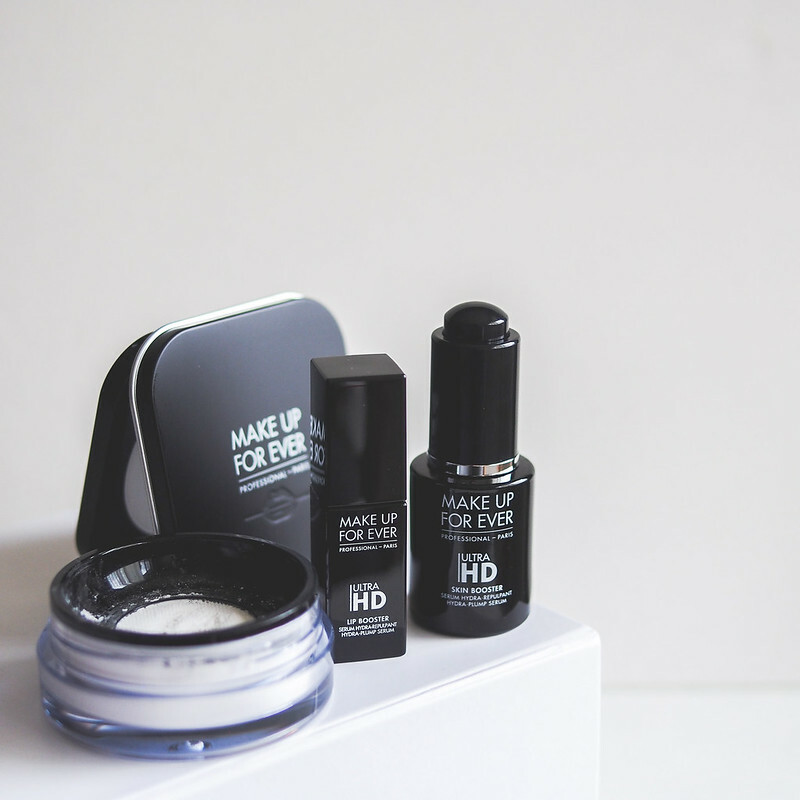 While the original HD products were focused on coverage, the Ultra HD aim is for adjustable opacity, customization and fine textured formulas that sit smoothly on the skin. I had the pleasure of attending a recent MUFE workshop to try out the products and learn how to apply them to my own face along with some pretty snazzy tips. A pro secret used to boost and revive tired skin on sets: this hydra-plumping serum works to boost skin radiance and luminosity. Skin looks healthy, plumper and complexion is more luminous. Use Skin Booster alone or mix a few drops with your foundation or primer to boost comfort and hydration. Quick thoughts: This is your ultimate mixing medium booster product that can go in a primer or foundation or as a quick fix spot treat for dry patches and those darned blemishes that's dry and impossible to conceal. Filled with hylauronic acid, it helps to make the best of a bad skin day. 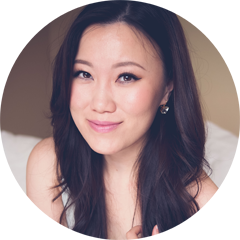 Quick thoughts: Quick absorbing and seems to plump up my pesky lip wrinkles without sting or tingling that most plumpers make you endure. I have the clear which means it's invisible under lipstick. Not sure how long the effects last but will report back. Quick thoughts: Yes, you read that right. This finishing powder now comes in three colours from invisible (white) to banana (yellow) and peach. The powder is not really "pigmented" at all but I do believe the coloured options impart a super sheer tint for colour correction. The packaging is now square, metal and contains a mirror on the flip top lid which goes along with the rest of the brand's formal repackaging. I also learned you're supposed to use this after setting your foundation as this is a finishing product - watch this Sephora video to get it straight. Created for the very latest high-definition technologies of the film and TV industry, ULTRA HD advanced formulas look invisible on 4K camera and to the naked eye. Perfect for the makeup pros and for you. Last step to ULTRA HD perfection: ULTRA HD MICROFINISHING LOOSE POWDER is a finishing powder that gives a light matte effect and a smooth luminous finish. Spherical micro particles of silica instantly give skin a naturally glowing complexion with an incredible velvety effect and an unrevealed touch. For a perfect ULTRA HD compatible finish, use a very small quantity and blend evenly. Apply over make up or wear alone using a kabuki brush. 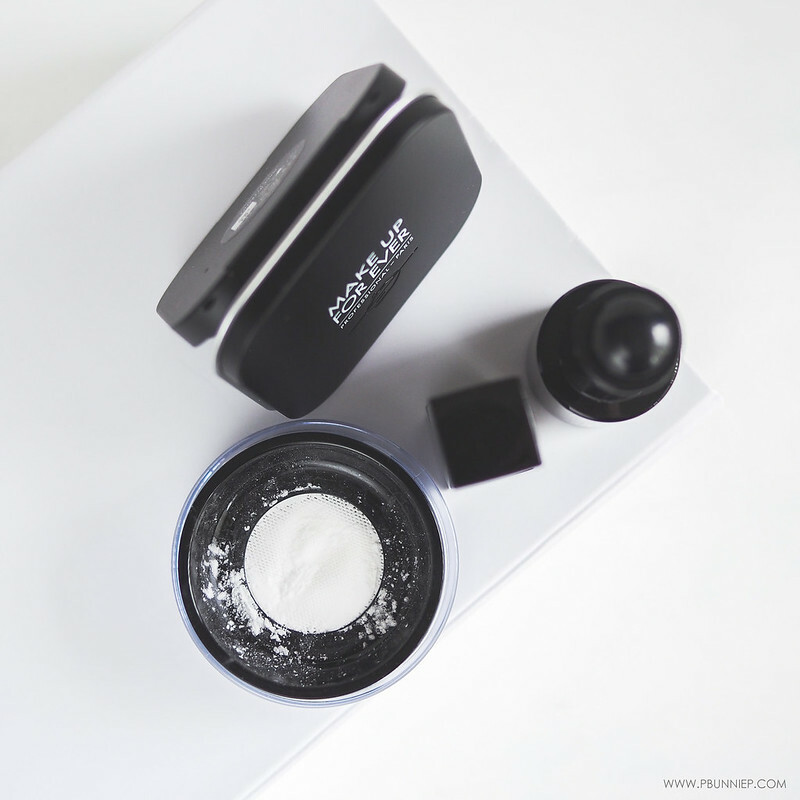 Quick thoughts: Made to be lighter, finer than its predecessor, this loose finishing powder now comes with a well thought out sieved container and really just feels like air. I've been told that the loose remains in one universal shade as MUFE was not able to match the same texture in the loose while adding the tints so they decided it was best to have one awesome product instead of a couple of mediocre ones. I'll need to test this more but I do love the new thoughtful repackaging. With all this in hand plus the informative Make Up For Ever Ultra HD workshop, I'm hoping to film a tutorial with everything in action including the foundation, foundation stick and primer. I'll be sharing all the pro-approved makeup tips and even talk about how I finally confirmed my skin undertone..oh yeah, it'll be a fun one.